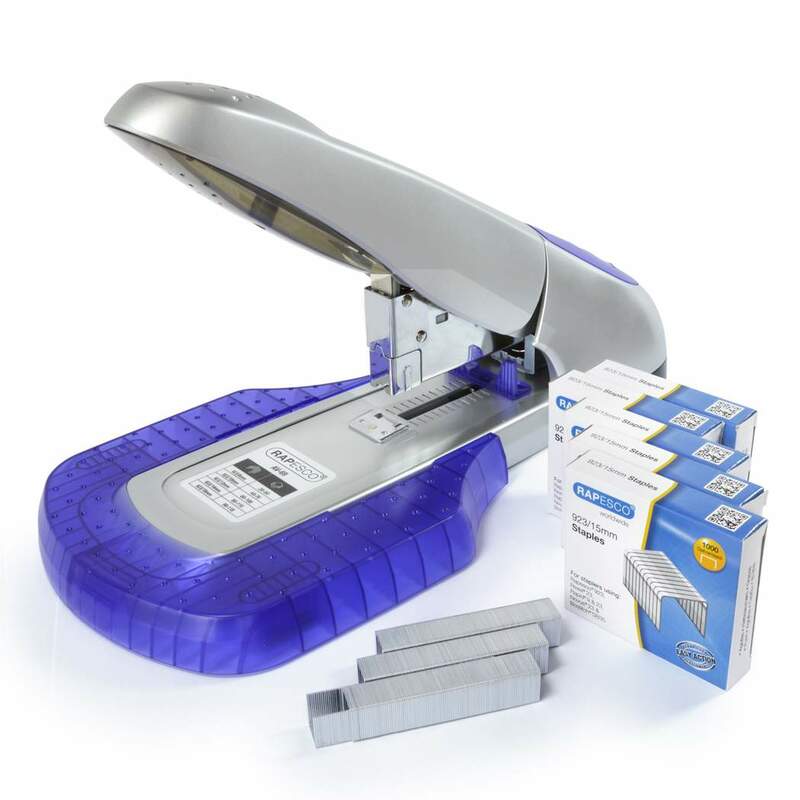 This Heavy-Duty Stapling Set from Rapesco includes the AV-69 stapler with work platform and 5 individual boxes containing 1000 923/15mm (type 23) staples. 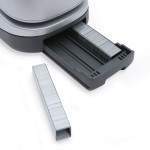 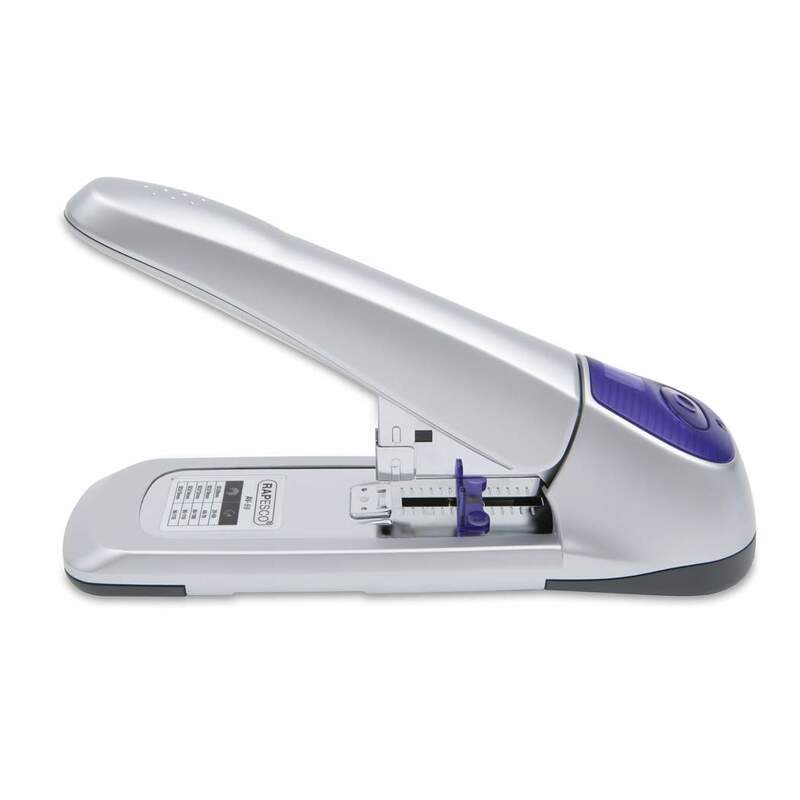 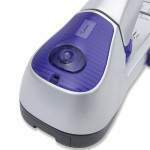 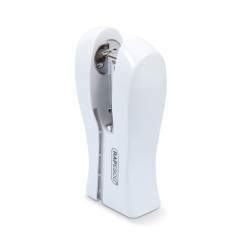 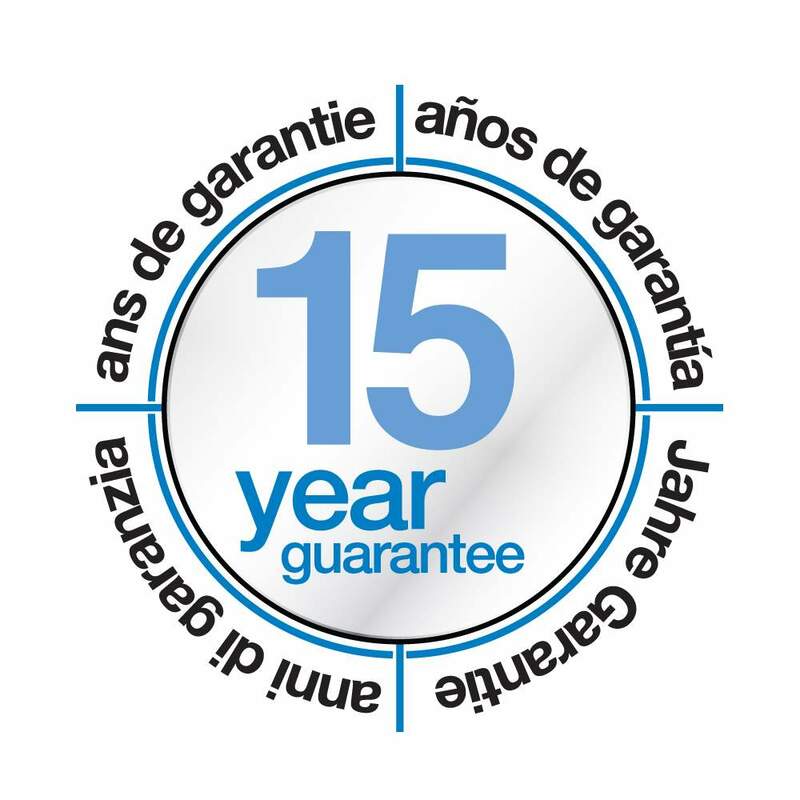 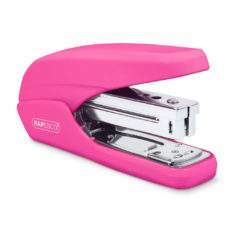 The AV-69 has a front loading staple magazine that opens with the touch of a button and is capable of stapling up to 115 sheets of paper (80gsm) This Heavy-Duty stapler comes with a staple storage platform and a personalization feature. 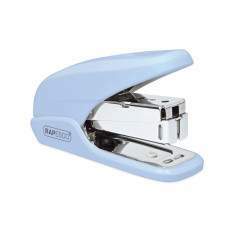 Use Rapesco 923/8-15mm staples for best results.